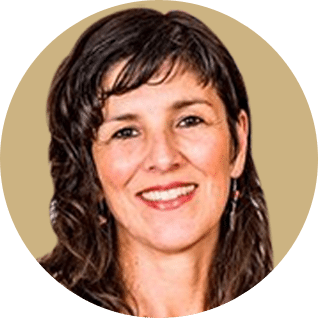 Well known for her beliefs in Traditional Health and Healing, Andrea Lopez has whispered to many a womb over the years. With a passion for educating and supporting women through the various stages and initiations of life, she brings a wealth of experience and a collection of learnings from her travels, family heritage, motherhood and clinic practice. Having found these traditional tools through her own personal needs as a woman, Andrea proudly and urgently brought these pearls of wisdom back to Australia. Being the first Certified Practitioner on this soil, Andrea has now successfully grown the community of practitioners and the curiosity for the Maya Ways of womb care has grown.